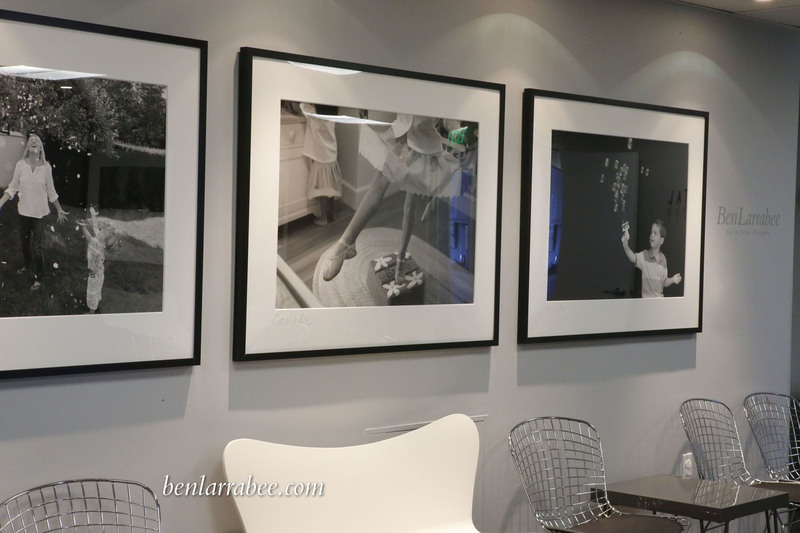 The fun and energetic Dr. Shieva Ghofrany of Rowayton, CT invited us to create a permanent display of Ben’s portraits in the new office space of Coastal Obstetrics & Gynecology. The office is home to Shieva and three partners, whom she considers the brothers she never had. 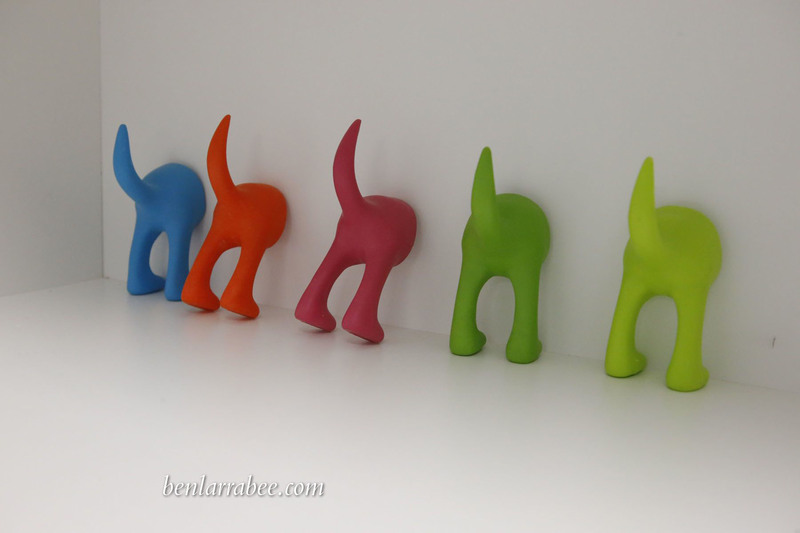 Adding to that warm and happy environment, Ben’s images display the joy of this anything-but-typical doctor’s office. The 9,000 square foot space at 999 Summer Street in Stamford is three times the size of their previous office but maintains the jovial atmosphere they’ve created over the years. The self-described “old-fashioned” group (to their mind meaning NOT fancy) wanted to create a space with a funky, modern vibe. Shieva’s vision ruled the day as the guys gave her full reign in designing the space. She had already proved her mettle with the spectacular renovation for UCBC in Darien (the owner Charlie Sahlia is Shieva’s husband). Her modern and inviting style has now made its way to Stamford with warm tones of gray and fun touches of whimsy, including a kids play area featuring design-saavy toys and mini versions of Bertoia’s iconic wire chair. Shieva may be forward thinking when it comes to design but she made sure to include a nod to the past, specifically her past and the two physicians who inspired her, her parents. A letter she wrote at age eight to thank her mother for attending her classroom’s career day graces her office along with both of her parent’s monogrammed doctor’s bags. The calming blues and grays of the walls compliment the vast tonal range of Ben’s large black-and-white portraits. These are healing images, lifting your mood, making you happy and reminding you of what’s meaningful and enduring in life. Showing the love. How fitting for a doctor’s office. Hi Ben.. love your work. Love dr shieva. I am a patient of her. And she has really done all the justice to ur work!! Couldnt imagine this place without the pictures. .. Thanks for appreciating Ben’s work. We love the installation too. 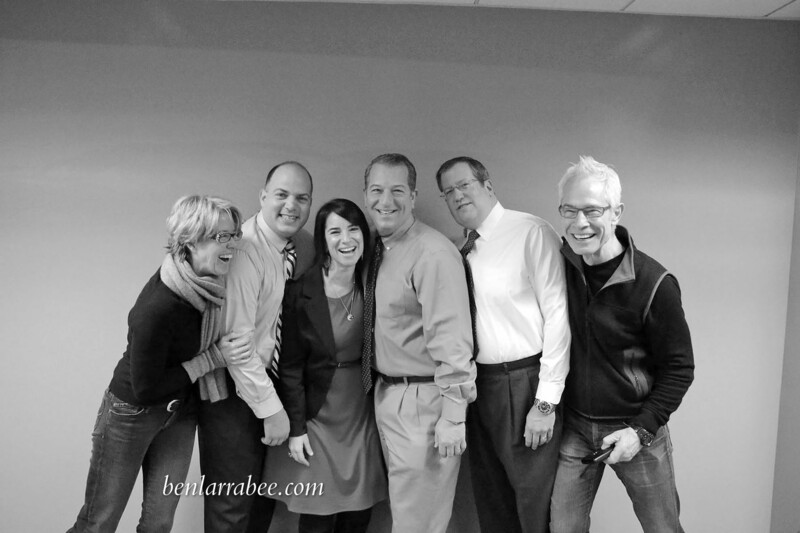 Please like us on Facebook so we could keep you up on all that’s happening at Ben Larrabee Photography.